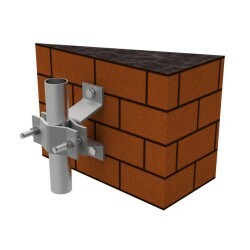 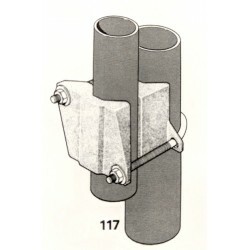 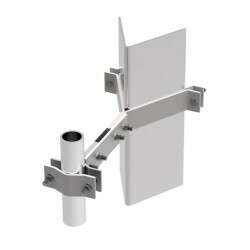 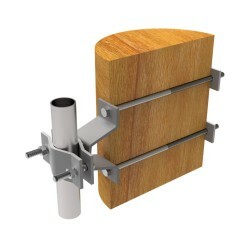 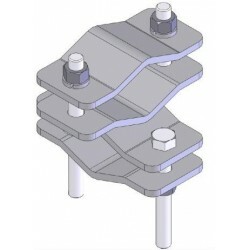 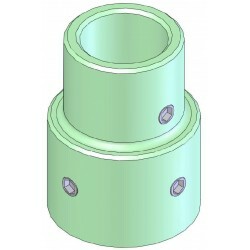 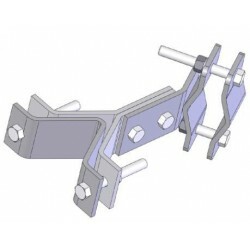 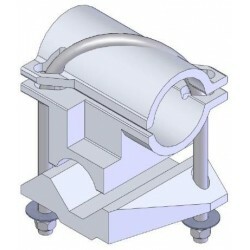 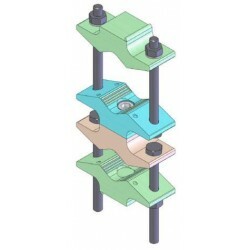 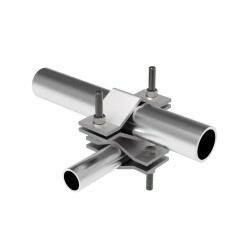 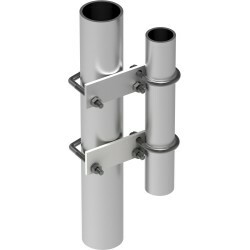 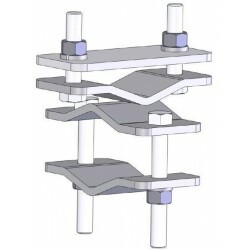 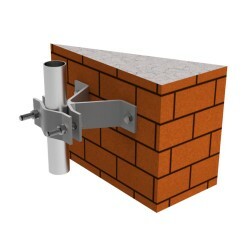 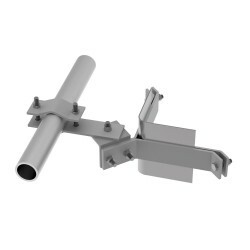 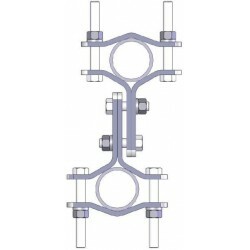 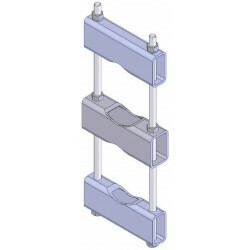 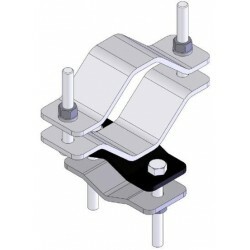 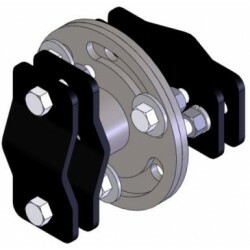 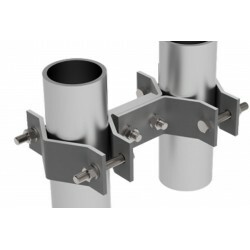 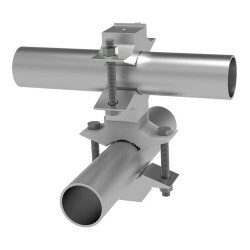 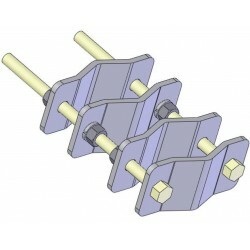 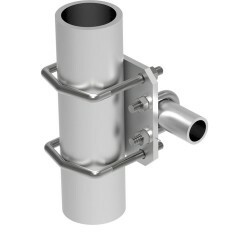 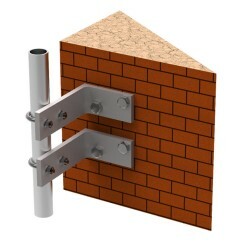 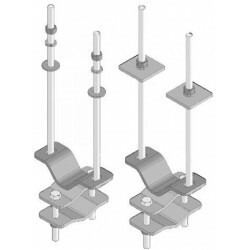 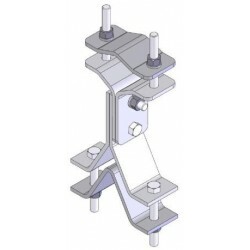 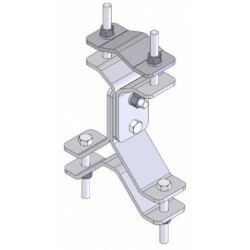 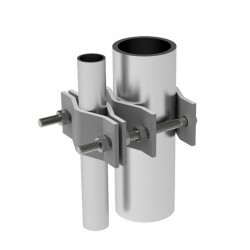 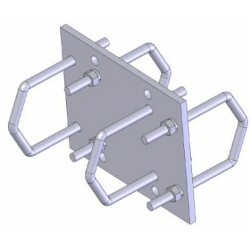 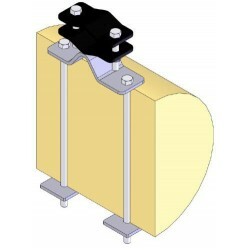 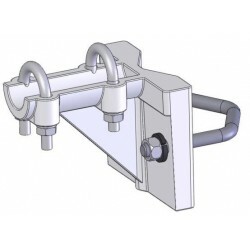 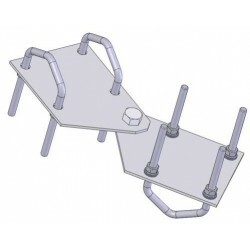 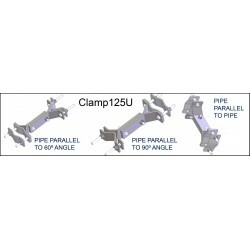 Structure and tower clamps for fixed antenna installations. 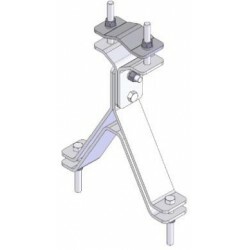 We carry the full line of products from our major suppliers. 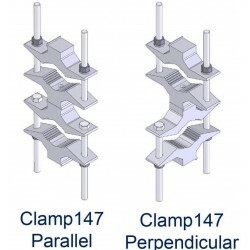 If you don't see it here, give us a call.